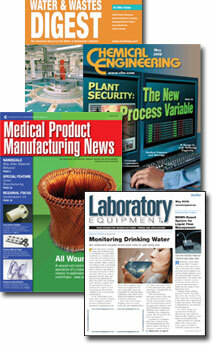 Digital Press Releases Targeting the Laboratory Equipment, Manufacturing, & Process Industries Marketplaces! Beehive Marketing Group Inc. has over 30 years experience in the areas of sales, marketing and advertising primarily in the Laboratory Equipment and Process Industries marketplaces. Having sent out traditional Press Releases for many years, Beehive Marketing converted from the old "snail mail" method to a state-of-the-art system utilizing email via the internet. This cost saving method delivers the Digital Press Release along with digital photography directly to the editor's inbox.